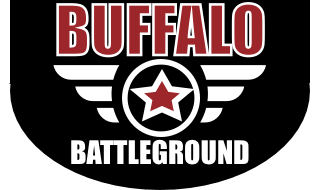 If you want to buy Airsoft guns or gear in Buffalo, NY, Buffalo Battleground is the place. 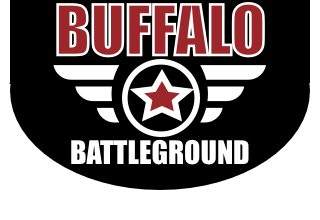 Not only do we have a great indoor field to play in, but we also sell guns, tactical gear, parts and other Airsoft related items in our pro-shop. 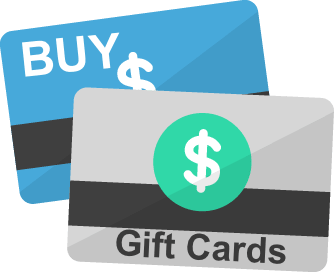 Gift cards can be used for airsoft play, laser tag game play and food and drink in our facility. They cannot be used for arcade or bowling credits. If you wish to buy arcade or bowling credits, you must come in and purchase them.